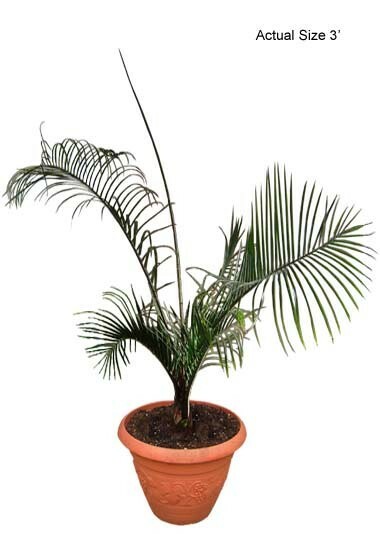 This unique Triangle Palm is drought tolerant, salt tolerant and can withstand high winds. 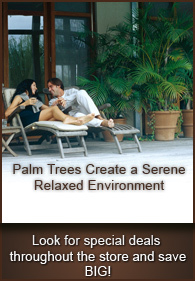 This palm tree can make a beautiful center piece palm when fully mature. The unique shape of the trunk gives it the common name of a Triangle Palm.